Picture a Day - The Holy Land Revealed: What History Lies behind the Facade of the Mt. Zion Hotel in Jerusalem? What History Lies behind the Facade of the Mt. 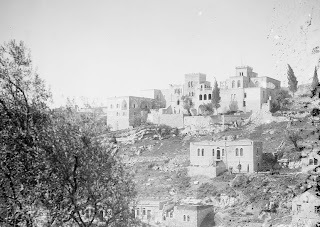 Zion Hotel in Jerusalem? The Mt. 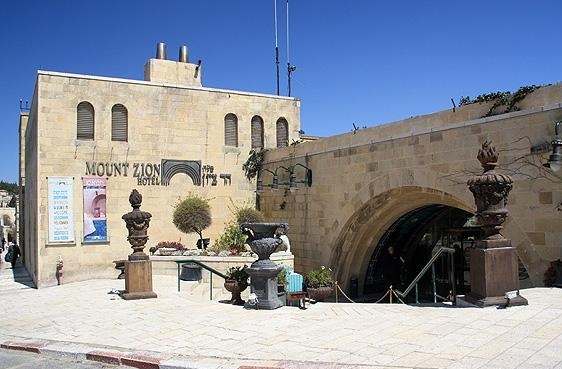 Zion Hotel is situated on the historic Hebron Road not far from Jerusalem's Old City walls. 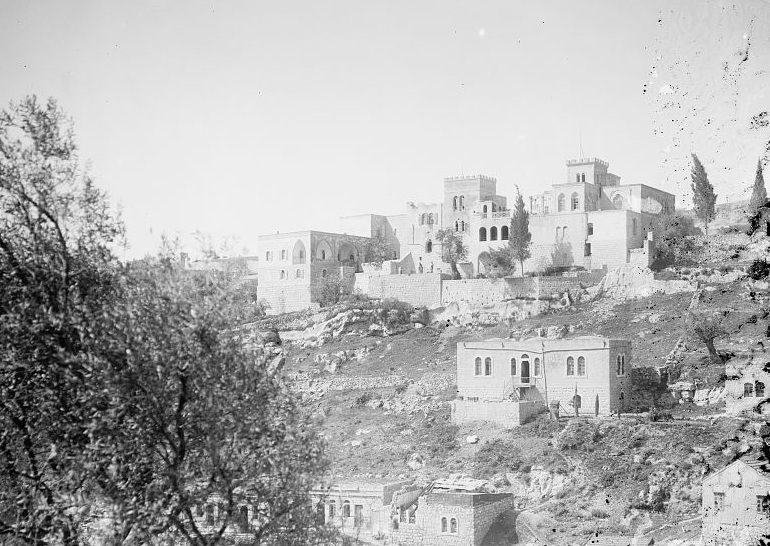 The beautiful boutique hotel overlooks the Biblical Hinnom Valley. Wall. 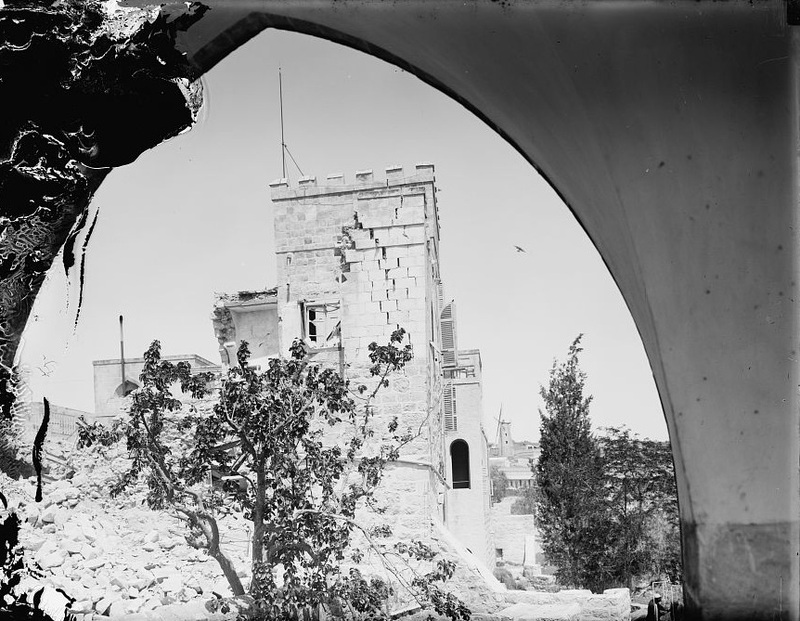 Tower behind the building is St.
﻿According to the British Military Governor in Palestine, Ronald Storrs, "the Turks had used it for an ammunition-dump and blown it up on the eve of their retreat [in December 1917]. Nothing seemed to happen as quick as one wanted, for it took the best part of a week to clear it of exploded and unexploded cartridges and to summon the expert advice of MacCallan from Cairo; and some months before the hospital could be rebuilt by the Order." 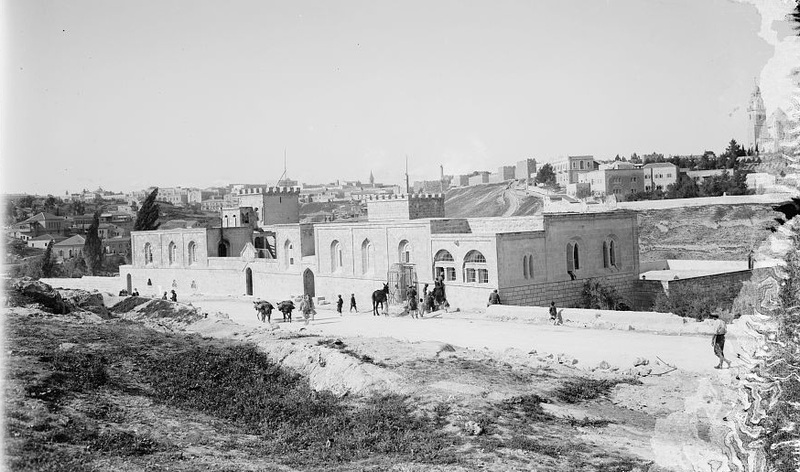 In 1948, the hospital found itself on the front line between Israel and Jordan and relocated to the Old City. The complex was renovated and converted to the Mt. Zion Hotel in 1986. The architecture styled is over centuries old. It is like a trip to time. I hope the rates are anything like the budget hotels near hyde park rates, so I can make for a lengthy stay. Truly amazing. These kinds of places should get a visit more often, aside from the common beaches that we used to go to during vacations. 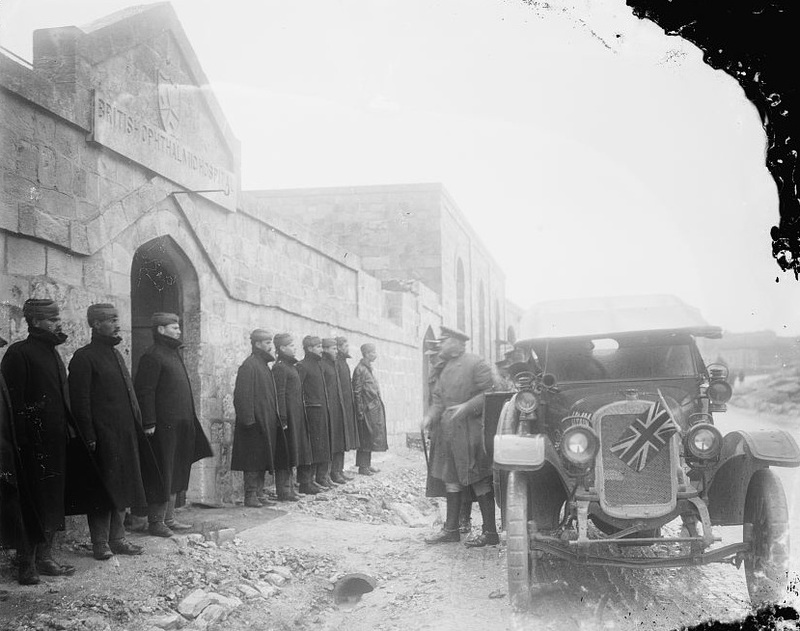 We get to learn about the place's history, the stories behind the buildings and monuments. Hopefully countries like Israel manage to use them as factors that develop their tourism.